Here is a map displays territory of Kazakhstan, of Russia. map of Ust'-Belaya и OziExplorer calibration free download. actual map of Sentelek with gps calibration for you. 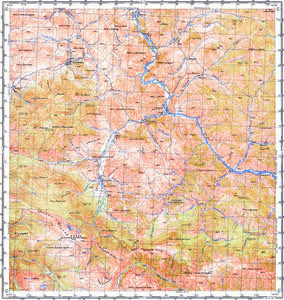 topographic map of Pokrovka with gps calibration download for free. interesting map of Mayorka here. map of Bol'shaya Tatarka 1 cm to 1 km this. free map of Berezovka и OziExplorer calibration here. free map of Aba calibrated presented. free map of Berezovka this. topographic map of Komendantka here. map of Mashenka for Garmin.